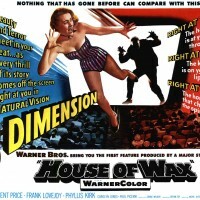 On the always diverting Collectors Weekly web site, Hunter Oatman-Stanford describes movie and movie-house attention grabbing ploys that now almost define the shock-horror schlocker B Movie. 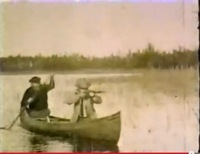 Some of the earliest films were of a combative nature – there were boxing films, train-robbery films, and – as one of the most accomplished of early-film historians, Paul Spehr, described at this year’s Wunderkino, a gathering run by Northeast Historic Film in Bucksport, Maine – films pitched at hunters and fishermen. 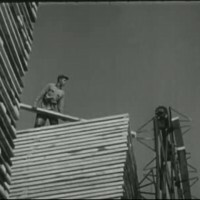 Oliver Gaycken discusses a genre of film you may not have known existed: Depictions of the latest in forestry science that government agencies and lumber companies made in the mid-20th century.